"Sharon has been an invaluable source of support since I moved into the role as Principal. Sharon’s knowledge and experience is exceptional. She quickly understood our challenges, our structures and our goals. She is a strong source of ideas, strategies and solutions. Her energy and drive is infectious … a continuous drive for improvement is at her core, yet a supportive and mutually agreed pathway (course of action) is always the way forward. Recently the school achieved an Ofsted judgement of Outstanding across all areas; this is the first time in the school’s history. Sharon has been influential in this achievement- a great source of energy and drive, providing reports and support that exude aspiration and inspiration. Sharon is always available, ready to support during inspections, dispel any myths and provide solutions to dilemmas. All of this makes her an exceptional School Improvement Partner." “Sharon champions the rights of those whose voice in education is so often not heard – the Vulnerable Child, she does it by example with passion and energy! She was a key note at the East Sussex Virtual School Conference and left us with an inspirational development plan that was created by all the delegates (PATH), she opened up dialogue and helped key adults (Teachers and Social Workers) think about different ways of working with and engaging the Young People as well as changing attitudes to inclusion. "Sharon has brought a level of professional challenge and guidance that has been instrumental in improving standards across our all-through ASD Specialist Academy. Staff welcome her empathetic yet forensic approach to all aspects of outcomes; pupil progress, attainment, curriculum and enrichment innovation. Sharon advocates for the rights of the most vulnerable. Her expertise and insight also ensures that staff are supported to think creatively to ensure our students continue to be inspired to learn and supported to succeed, whilst developing independence and confidence." 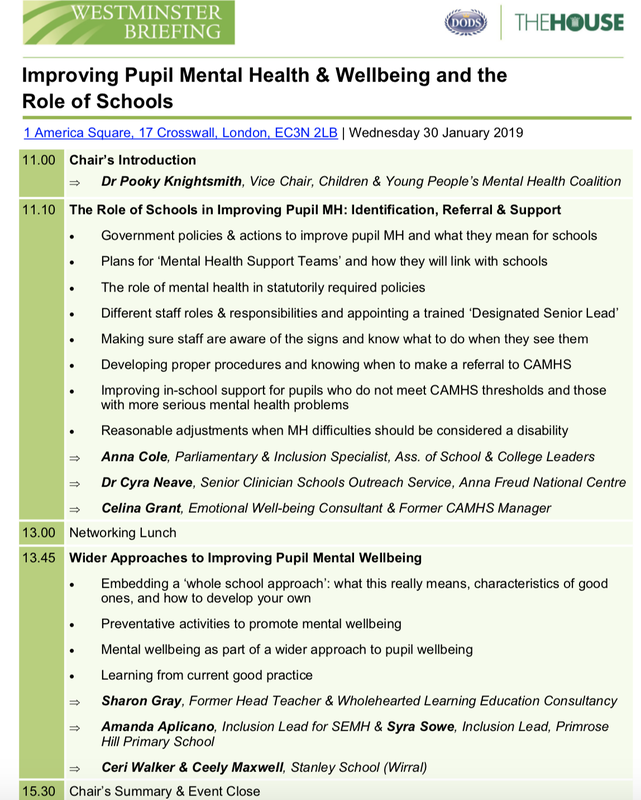 "Being the SLT of a special school for children experiencing severe social, emotional mental health difficulties (SEMH) we searched long and hard for school improvement adviser who had the experience across mainstream and special schools, in particular, provision for children and young people experiencing SEMH. We needed someone who could not only help us develop our provision in a holistic and systemic way but also, who could ensure we achieved high aspirations for our children by providing an education comparable to that of their mainstream peers. Sharon perfectly ‘fit the bill’ and we haven’t looked back! 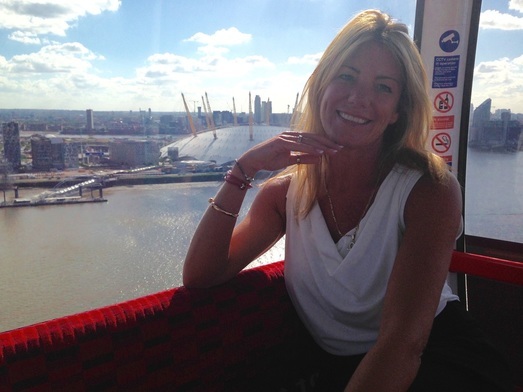 Sharon has a very effective working style which is supportive and knowledgeable but also honest. She eases us into honestly reviewing our practice in a way that opens up areas for discussion and ensures that outcomes can be identified and defined with clear success criteria. Although we are exhausted following a visit from Sharon (as she has boundless energy) we have, each time, made demonstrable progress and agreed clearly defined set of actions to complete before she returns. Just the magic ingredient we needed to help us move on in our journey." The inaugural engage in their future /Te Ara conference in Wellington, New Zealand 2018. 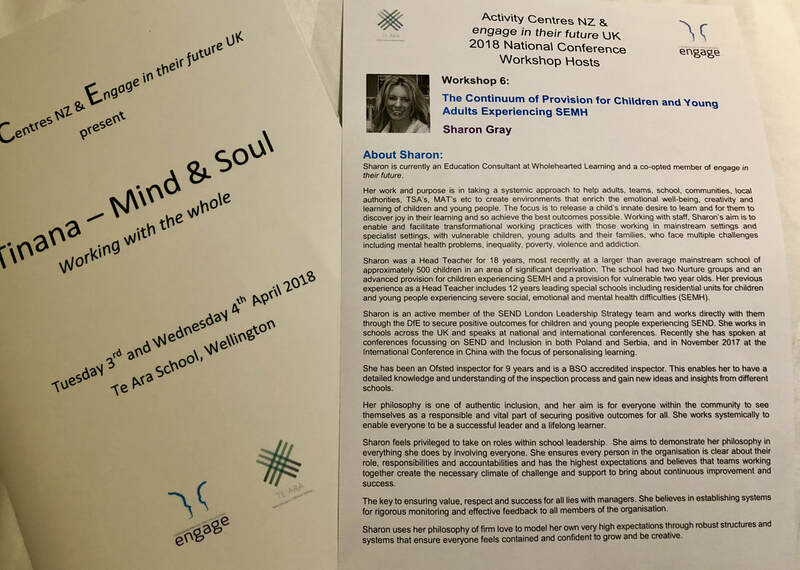 "We were recently privileged to have Sharon Gray speak at The Activity Centres’ National Conference in Wellington New Zealand. Her seminar was more popular than any of the others and attendees commented both on the quality of the presentation and also the content – she has that rare combination of passion and knowledge. Subsequently Sharon met with and provided expert advice to the New Zealand Associate Education Minister and also attended a meeting of high ranking government officals from a number of agencies (Education, Social Development, Child Youth and Family). Her input and knowledge was very well received and helped give direction to some of the review work that is currently taking place in New Zealand around the continuum of provision for at risk young people." "Sharon was a real inspiration for our trainee teachers giving them lots of ideas about how inclusion really could work in practice. Her experiences show how inclusion really is possible with some imagination, inspiration but most of all through building positive relationships with others especially children." "I'm not sure how the magic happens, but as soon as we begin - we learn, we feel, we construct. The facilitation is amazing, enabling rich discussion and deep learning. One word to sum up - enlightening, thank you"
​"Powerful, emotional and insightful - reminded me to be mindful of how we work with colleagues and parents/carers to ensure the environment around the child supports positive change. 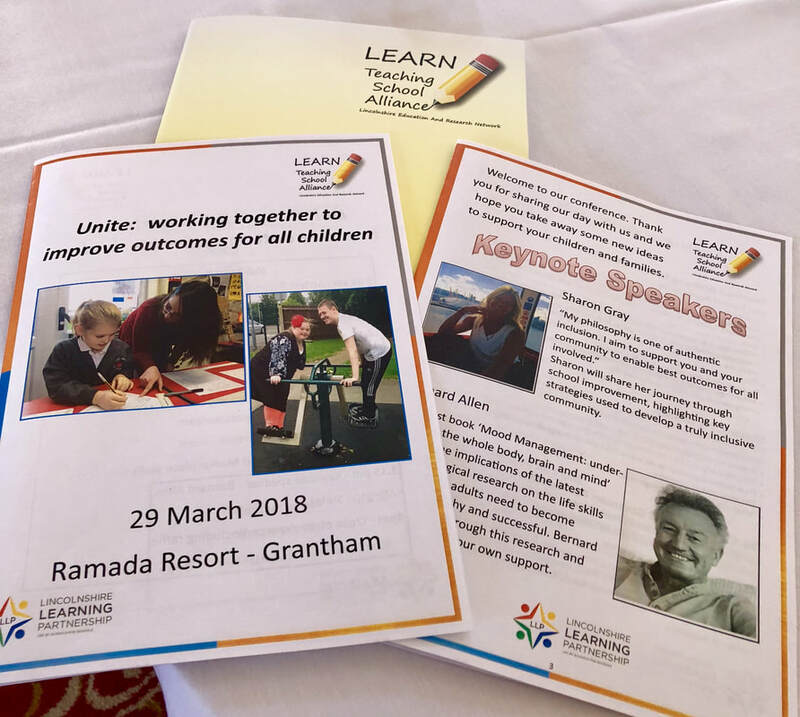 Its not helpful to focus the problem on the child - lets look to work with the environment"
​"Blown away, as always, by the sincere compassion Sharon shows"
"Thank you so much for the delivery of a fantastic keynote at our Inclusion Conference, we were so pleased to have you there. It was very well received with many people reporting to me afterwards that they found you inspiring and were motivated to go back and make some key changes in their schools." "Sharon makes a difference wherever she works. I am delighted to be able to utilise her unique skill set with our partner academies." "Sharon is one of the most authentic, innovative and passionate educational leaders I have ever worked with. ​She is transformative"
"One of the most inspirational women I have ever met. 15th Famous Teachers and Presidents Forum & Educational Forum in Hangzou, China, 4th and 5th November 2017. It was a real opportunity to support the development of personalised learning and authentic inclusion. "My students and I really appreciated your outstanding lectures which I can feel the passion, the vision, and the call for teaching of an excellent teacher. The most impressive thing that I learnt from Sharon is passion in education. Loving students encourage us to be the very best teacher possible, the most important job of the world; loving students is the origin of the calling. Education and learning is not just about cognition and brain, but also about emotion and heart. Teachers do not just build the brain, they also build the heart." Thank you Sharon, your words encourage me to be the brave teacher I want to be, just like you, a passionate and student-centered teacher who really cares about and helps students to find their potential; what’s more, to never give up on these students who are vulnerable, sensitive and unconfident. The wholehearted approach, it is not easy to put into practice. With your inspiration, I am confident to carry it into my teaching practice, even though there are some challenges. Thank you again, Sharon, best wishes to you! You are the most inspirational woman I have ever met. "I was so honored to listen to your lecture today at Beijing University, it made a deep impression on me. I felt your great passion of being a headteacher and your love of this devoted profession. Also, your patient and special teaching methods broadened my eyesight. In fact, now, we do not have enough possibility and chances to know more about foreign language teaching style which is different from our China’s traditional methods and also deserved our deeper attention. I will make efforts in my teaching profession with the passion and love that I saw in you.Thank you for having us and giving us a great lecture. 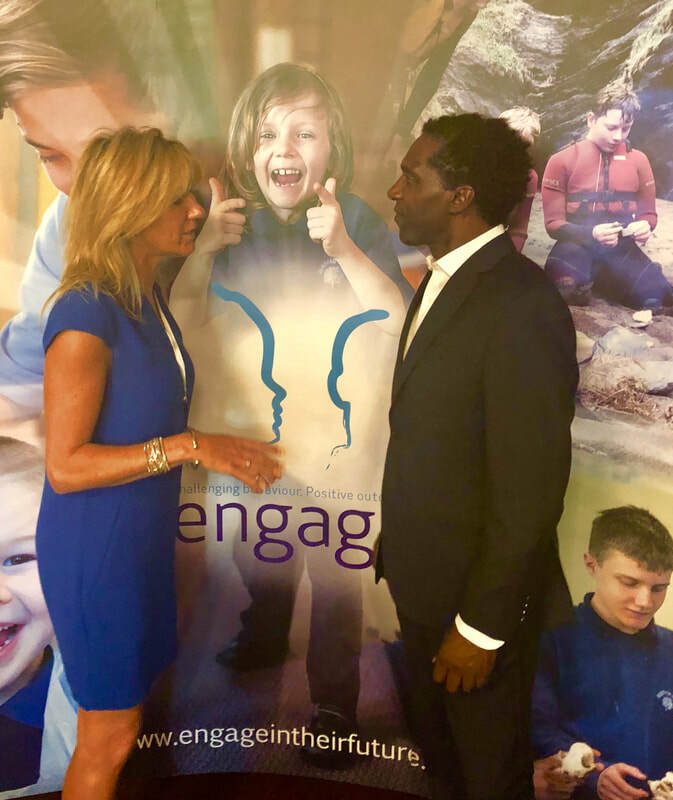 I am looking forward to your return"
Key note - Authentic Inclusion - July 2018 - engage in their future, National Conference representing leaders and schools/educational provisions for children experiencing social, emotional and mental health difficulties (SEMH). Chatting to Lemn Sessay about his experiences through the care system. 25 years experience of enhancing learning, enhancing leadership. 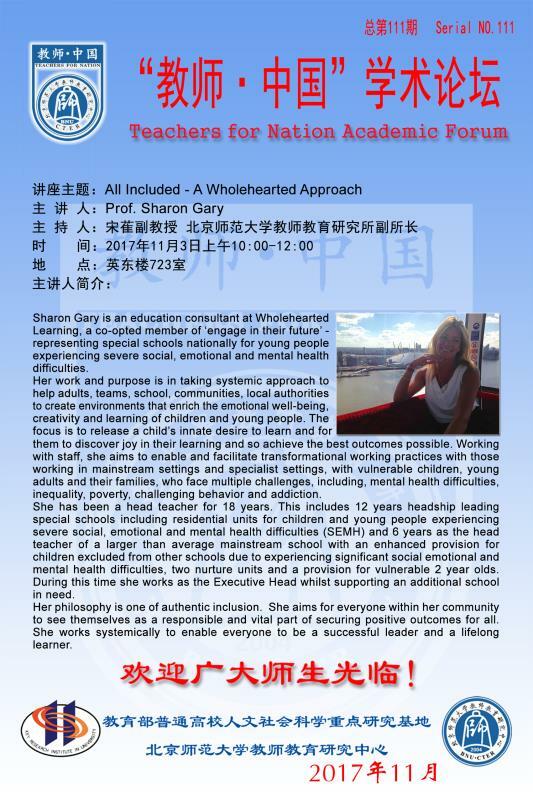 Sharon Gray NLE OBE - A Wholehearted Approach. I work hand in hand with schools and communities to enable teachers, leaders, carers, parents, schools, academies, and local authorities to cre​ate learning environments in which children and young people can authentically flourish. My personal journey, experience, research and practice shows that great education gives particular focus to three key elements: emotional well-being, creativity and learning. Working in this way we touch not just the children, but the whole community, ‘there is tangible evidence that through its systemic approach with and through parents and the community that the community itself is being transformed in a positive way’ (UK government IQ report). I aim not to just meet your needs and expectations but to surpass them.I hope my website provides the information you require. Please do not hesitate to contact me for further information about any aspect of my work. My philosophy is one of authentic inclusion. I aim to support you and your community to enable best outcomes for all involved. I work in a creative, dynamic, solution focussed way with individuals and teams to empower every member to see themselves as a responsible, accountable and vital part of securing success and achievement. I work systemically to enable everyone to be a successful leader and a lifelong learner. I feel privileged to take on roles within educational leadership and support. That every child lives a safe and crime-free life, making a positive contribution to society. Creating a 21st century system where root causes of offending are tackled, restorative approaches taken, needs of individuals are effectively met with care, improved education, health and welfare to achieve effective positive change - Ministry of Justice. SEND review/audit in mainstream secondary (Birmingham) and primary schools (London, Midlands, Manchester, Rochester) with follow up whole school improvement support, guidance and training. 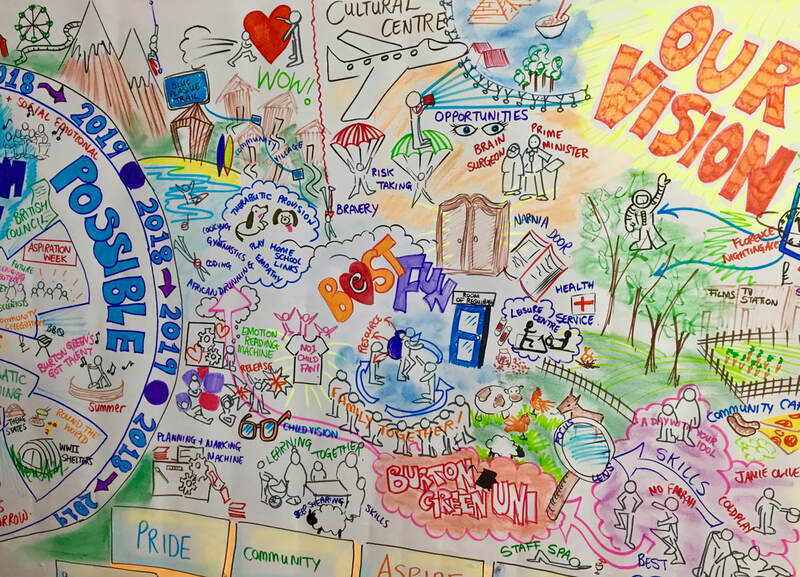 PATH visioning events enabling whole school communities to join together to articulate the school vision and translate it into a school improvement plan owned by all with clarity around roles, responsibilities and accountabilities. 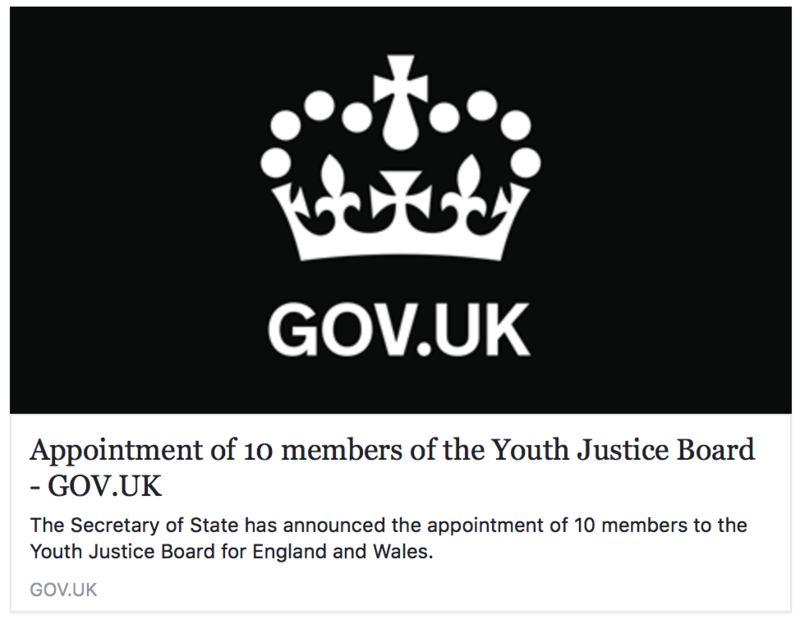 Medway Improvement Board - One of a selected team of 4 professionals, carrying out an independent review for The Ministry of Justice. Quality provision audits in alternative provision and pupil referral units. School improvement partner for 4 mainstream primary schools. Incluson Link Adviser - 14 Primary Schools, 2 Secondary Schools and 1 special school - London Borough. Key note speaker for; The New Technologies International Conference, Belgrade. NAHT, Focus Education, CAPITA, OSIRIS, EMTSA, Nurture Group Network, engage in their future, various local authority behaviour conferences, Cambridgeshire SENCo conference, Ealing Headteachers leadership conference. Consultancy support for two dual registered children homes/educational providers. Oxford University Press, developing and presenting 'Leadership Pathways' support materials. I have been a Headteacher for 18 years, most recently, Headteacher of a larger than average mainstream primary school in an area of significant deprivation. 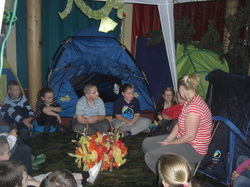 The school had 2 Nurture Units, a provision for vulnerable two year olds and an Enhanced Provision for those most vulnerable children experiencing severe social, emotional and mental health difficulties (SEMH) who had been permanently excluded from other schools - Primary, Secondary and PRU's - Judged as 'Outstanding' by Ofsted under my leadership. ​Previous to this I was the Headteacher of a special school supporting children and young adults experiencing severe SEMH difficulties in South East London, Bermondsey. The school was Judged as 'Outstanding' by Ofsted under my leadership. I was then the Advisory Headteacher in a residential special school again supporting children and young adults experiencing SEMH in Cambridgeshire, this school was also judged as 'Outstanding' by Ofsted during my guidance and support. 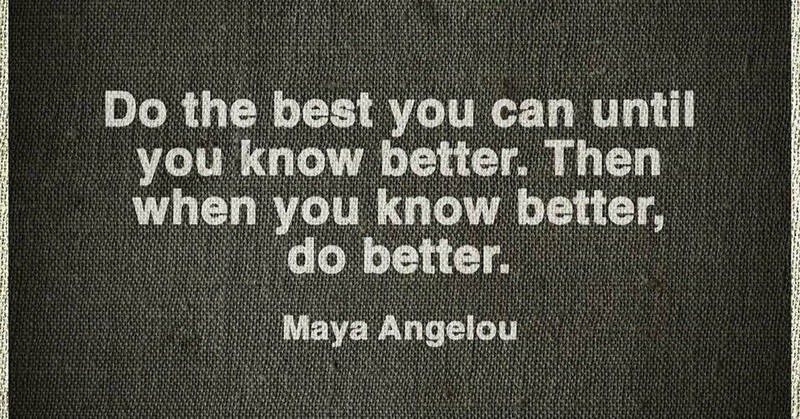 I was an additional Ofsted Inspector for 9 years, this enabled me to learn from every school that I visited. ​Appointed as one of the 22 National 'Maximising the Impact of TAs' London Leadership Strategy Reviewer's - DfE, EEF MITA research project - May 2017. ​Thrive Licensed Trainer​ - Leading courses in Suffolk, Nottingham, Ipswich, London and Norfolk. Ofsted judgments whilst Headteacher of larger than average mainstream primary school that had been judged as inadequte before I arrived. I joined in September 2009. I am a co-opted member of 'engage in their future', formerly NAES, and sit on the national committee that represents SEHM schools. This committee supports the development of guidance and policy with the DfE for the most vulnerable learners who have been excluded from school or who are at risk of being excluded. I have worked as an additional inspector with an inspection service provider working on behalf of Ofsted for 9 years. This enables me to have a detailed knowledge and understanding of the inspection process and gain new ideas and insights from different schools. I work with the London Leadership Strategy as an SEND reviewer and one of the 22 National 'Effective use of TAs' project leads. I aim to demonstrate my philosophy in everything I do by involving everyone. I ensure every person in the organisation is clear about their role, responsibilities and accountabilities and has the highest expectations. I believe that teams working together create the necessary climate of challenge and support to bring about continuous improvement and success. 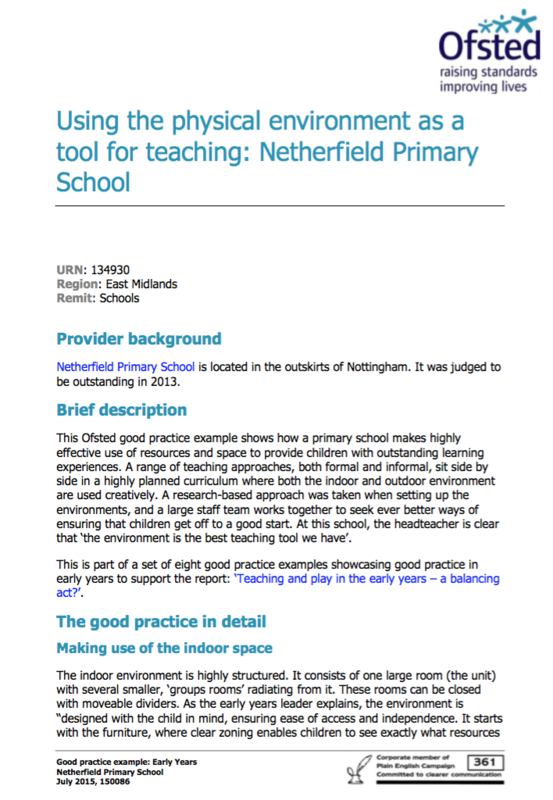 Pupil Premium, SEND, Effective use of teaching assistants reviews. Whole school training - Preparing for Ofsted, Mental health and well being, Behaviour management, Teaching and learning, Curriculum development, Assessment, SMSC, Parental Engagement, Mood management and engagement. ​Senior leaders coaching and mentoring.